KUWAIT, March 20 (KUNA) -- US State Secretary's "significant" visit comes amidst "critical" regional developments, said Kuwait's top diplomat on Wednesday. 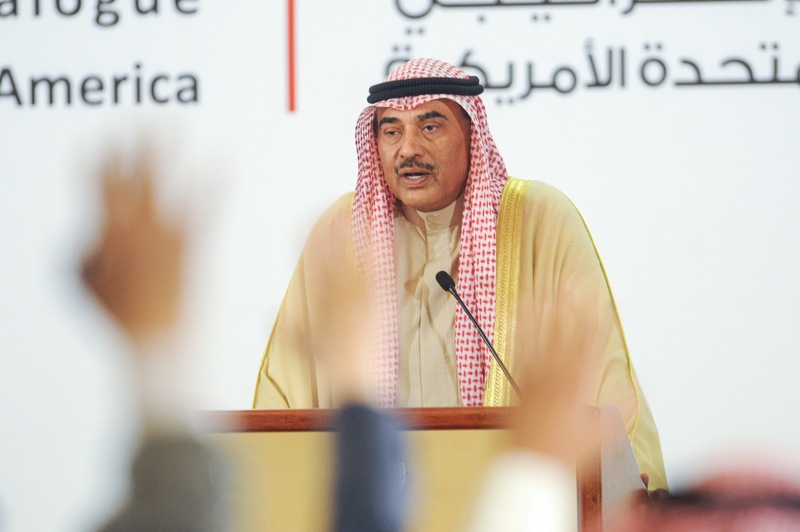 "In light of such global changes, we keenly listened to the wise directives of His Highness the Amir Sheikh Sabah Al-Ahmad Al-Jaber Al-Sabah," Deputy Premier and Foreign Minister Sheikh Sabah Khaled Al-Hamad Al-Sabah told a press conference at the ministry's headquarters earlier today. His remarks came after holding the Third US-Kuwaiti Strategic Dialogue here, as Secretary Mike Pompeo headed the US side. Welcoming Pompeo on his first visit to the country, Sheikh Sabah Al-Khaled reaffirmed "distinguished, historic and deep-rooted" relation with the US, recalling its "firm" stance towards Kuwait's safety and stability, which bravely manifested in the 1991 US-led military operation to liberate Kuwait from the Iraqi occupation. "It will always be engraved in the minds and hearts of Kuwaitis." 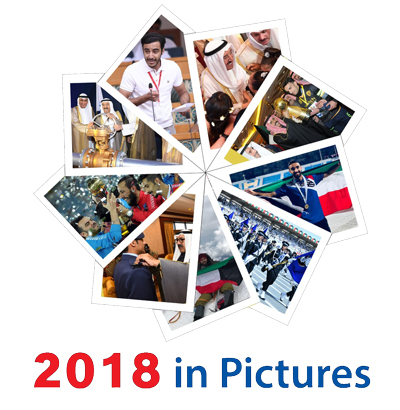 Describing the Dialogue's agenda as "ample" with important issues, Sheikh Sabah Al-Khaled noted that 23 government bodies with 70 high-level officials from both sides took part in the sessions. He also appreciated the United States' efforts in helping to mind the rift among some Gulf countries, which in turn is contributing to mediation efforts led by His Highness the Amir in this regard. 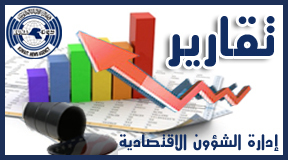 As for the situation in Yemen, he told the press conference that the crisis was present during Dialogue talks, where both sides shared visions of the necessity of a peaceful solution in the Arab country according to the Gulf Initiative, National Dialogue outcomes and UN Security Council resolution 2216. Regarding the Syrian crisis, Sheikh Sabah Al-Khaled noted that in order for peace to prevail in the conflict-ridden country, relevant international references must be implemented, along with joint efforts and coordination between the two countries at the Security Council in a bid to solve pending issues. "We trust our (American) friends in contributing ideas for the long-awaited peace plan for the Middle East, while putting into consideration the region's state of affairs and concerned parties," he said in response to a question about an anticipated US plan for the stalled Middle East peace process. On his part, Pompeo reiterated that Kuwait is a "strategic partner", especially when it comes to counter-terrorism efforts, reaffirming the United States commitment to Kuwait's safety and sovereignty. "Kuwait hosts thousands of US soldiers on its grounds, which reflects the unique, fruitful and strong military cooperation between the two countries," he pointed out. 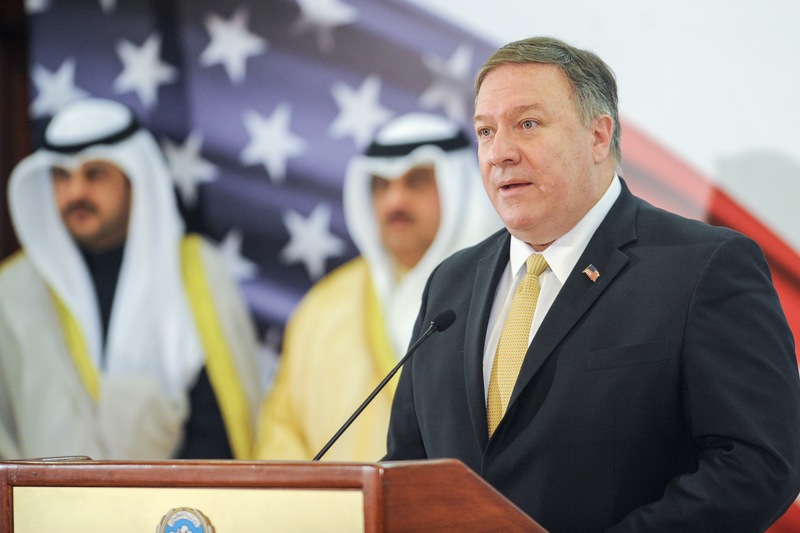 Furthermore, Pompeo lauded Kuwait's "powerful" initiatives in Yemen, Syria and Iraq, as well as its "leadership" quality, especially in terms of humanitarian causes, valuing His Highness the Amir's role in this regard. 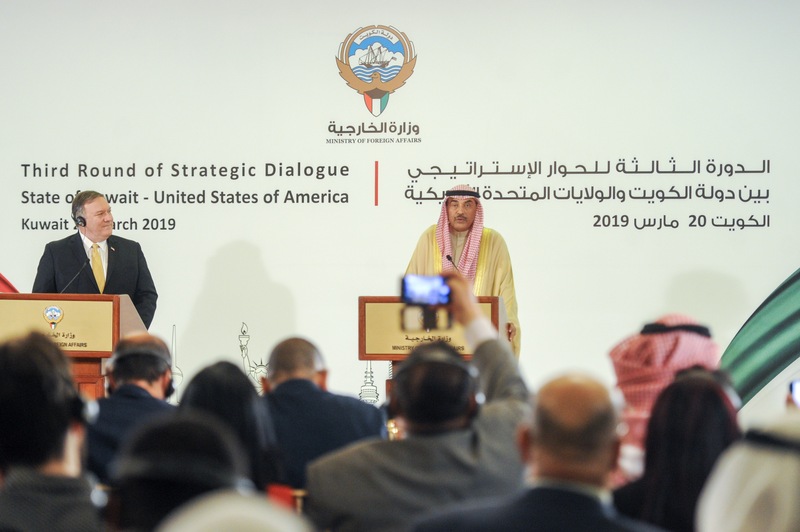 As for the Kuwait version of the Strategic Dialogue, Pompeo said that a significant number of agreements and MoUs were signed, including ones on cyber security, fighting terrorism, trade, education. On his recent visit to Qatar, Pompeo noted that extensive and detailed talks took place there to address the Gulf crisis.